Since 1999, Driftwind Electrical have helped thousands of happy households across South East Queensland reduce or eliminate their power bills! However, we don't just install domestic systems - here are a few of the larger projects we've completed recently. 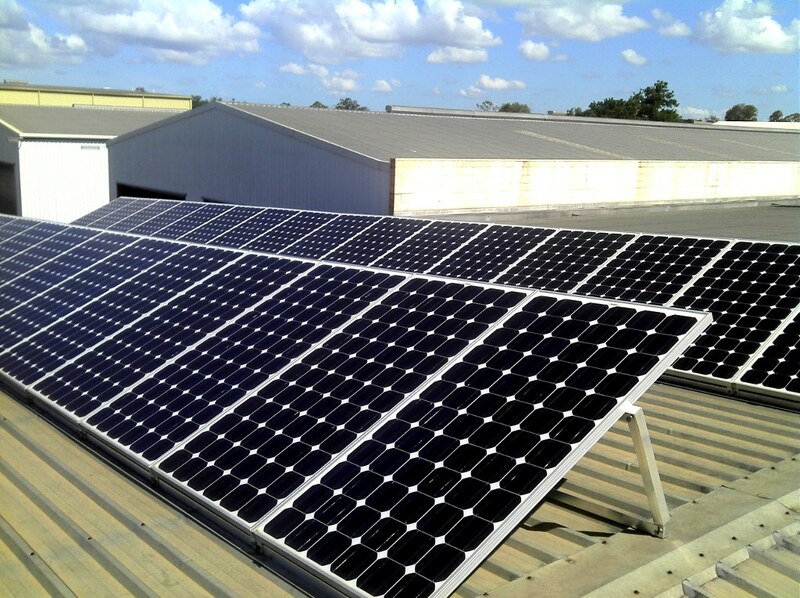 Driftwind Electrical completed a 96kW solar installation for Lifestyle Blinds and Shutters at Yatala. 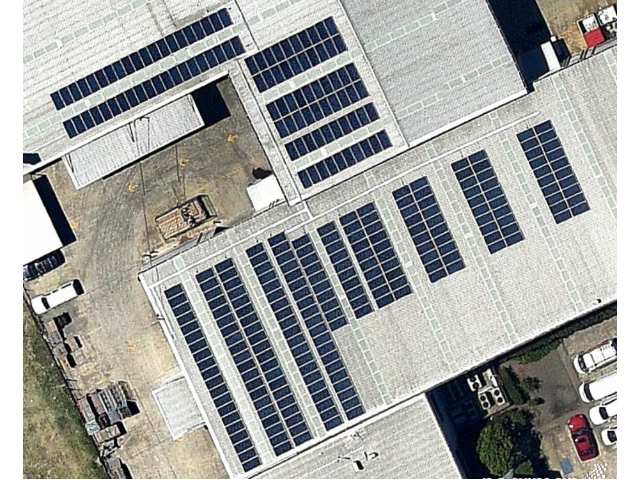 To overhaul their large energy bills and to complement the solar installation, LED Lighting and a Power Factor Correction Unit were also installed to gain maximum benefit from the solar system installed. For that bill as an example, it would mean that the Peak Demand would reduce to 156kVA @ $21.859/kVA = $3,410.00. This represents a monthly saving of $515.88 or $6,190.56 p.a. Driftwind Electrical have completed another construction project for the development of Block G for Faith Lutheran College at Plainland. 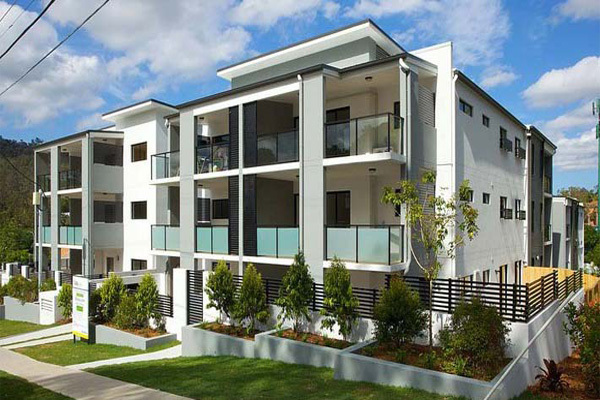 Driftwind Electrical have completed construction on this 55 unit / 2 penthouse complex in Kelvin Grove, Brisbane. All electrical systems will be designed and installed by Driftwind including Data and Telecommunication cables and Fire Safety Systems. Electrical, Data, Fire Protection, security, telephones and TV. This 26kW system generates around 47,450kW hrs per year and was installed to help reduce the power bill for Deception Bay PCYC. The Moreton Shire Council reps were extremely happy with the installation and Driftwind Electrical's Workplace Health and Safety efforts were highly praised by the resident WHS Officer. 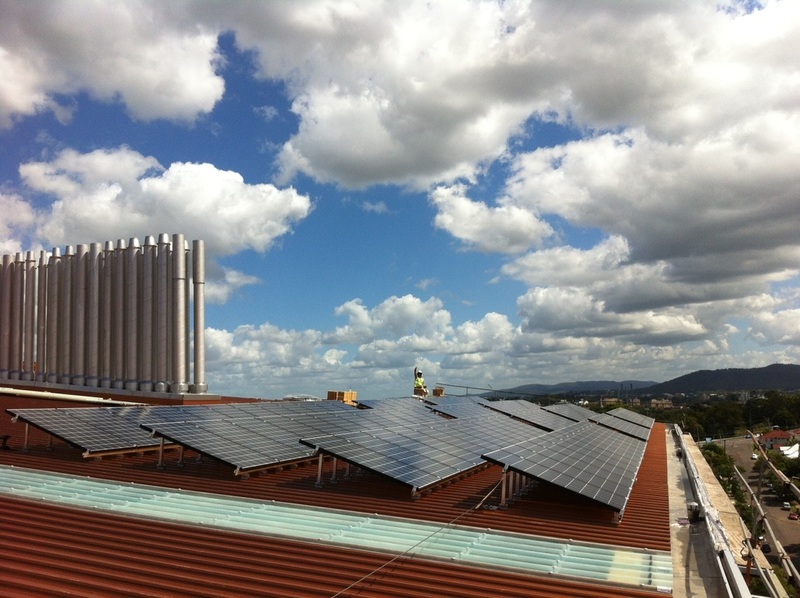 As part of a Queensland Government initiative aimed at offsetting the Princess Alexandra Hospital's carbon footprint, Driftwind Electrical installed a 70kW solar system on the roof. The 131,400kW hours generated annually by the system will also help in bringing their power costs down significantly. 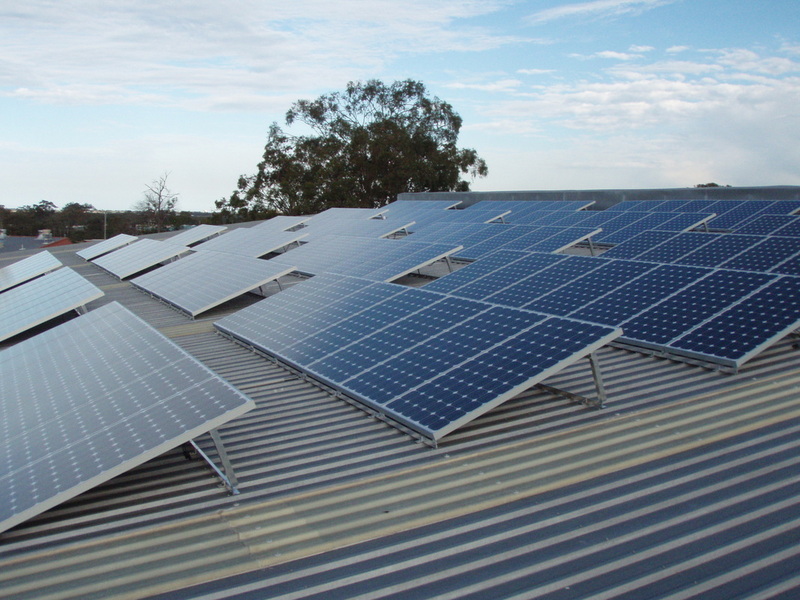 Driftwind Electrical's Head office at Coopers Plains is completely energy self-sufficient with an 8.7 kW system on the roof, generating around $3,175.50 worth of energy per year and earning Driftwind Electrical a healthy cheque every quarter. Driftwind Electrical designed and installed the entire electrical installation; from the pillar box right down to the very last light switch. 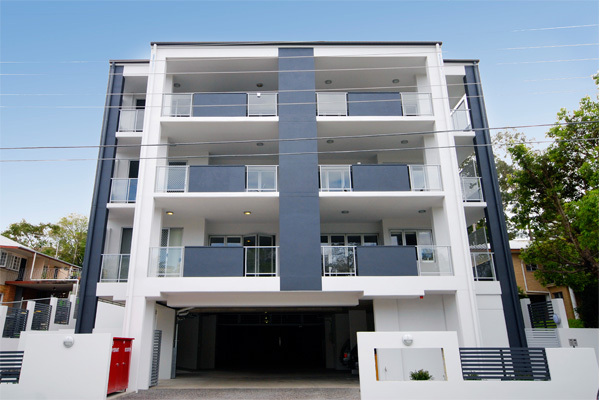 For this 28 unit construction project, Driftwind Electrical handled all of the electrical services including Fire Protection and Security Systems.